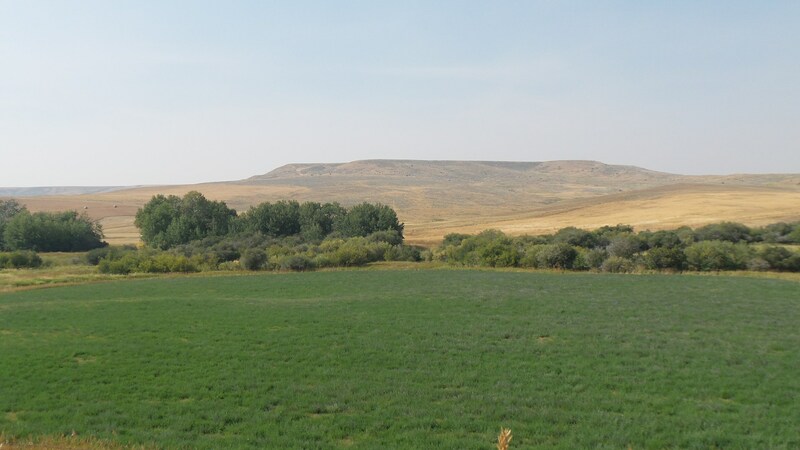 Located just east of Clyde Park, Montana, in southern Montana. 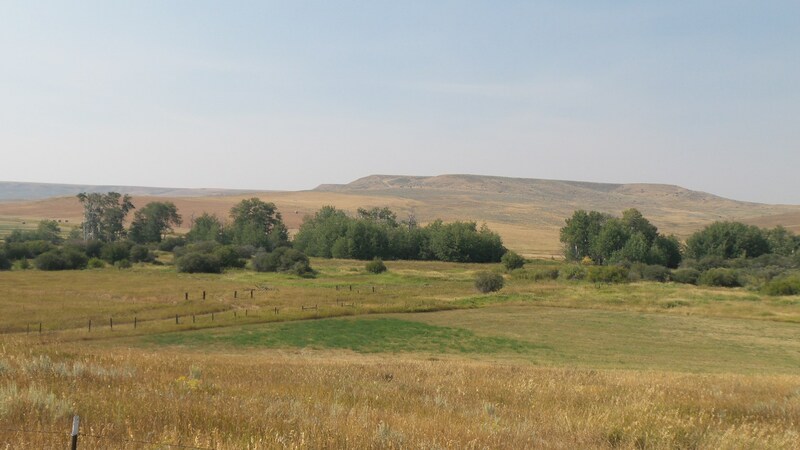 North of Yellowstone Park. 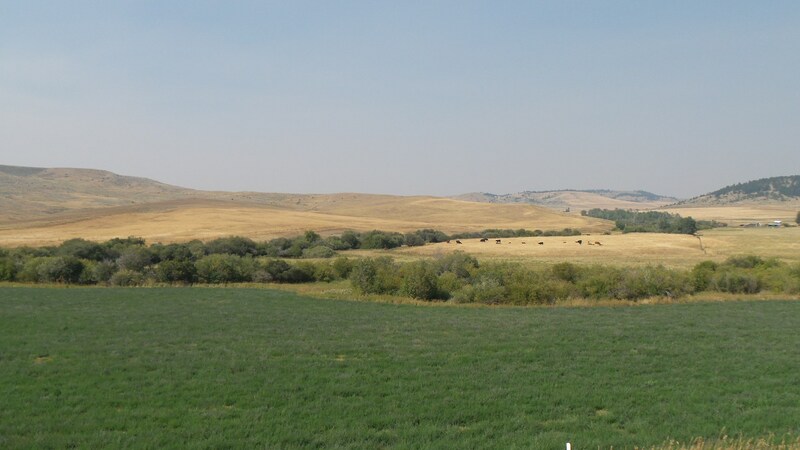 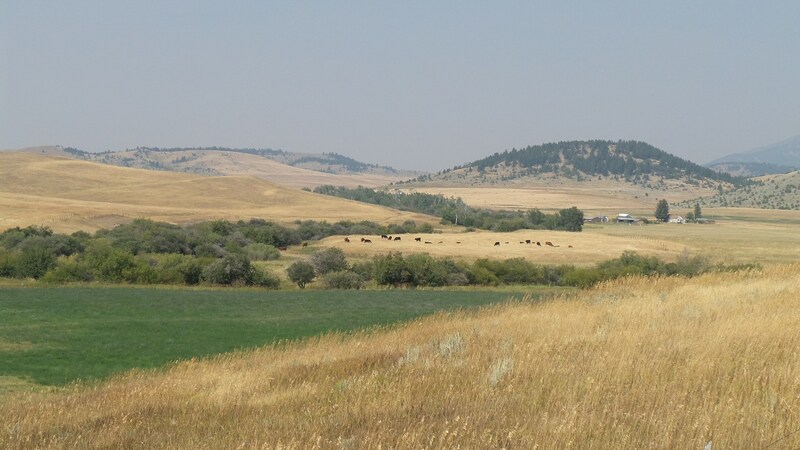 A very productive ranch property with a variety of crops; irrigated hay, crop ground, sub-irrigated wild hay meadow and native grass pastures. 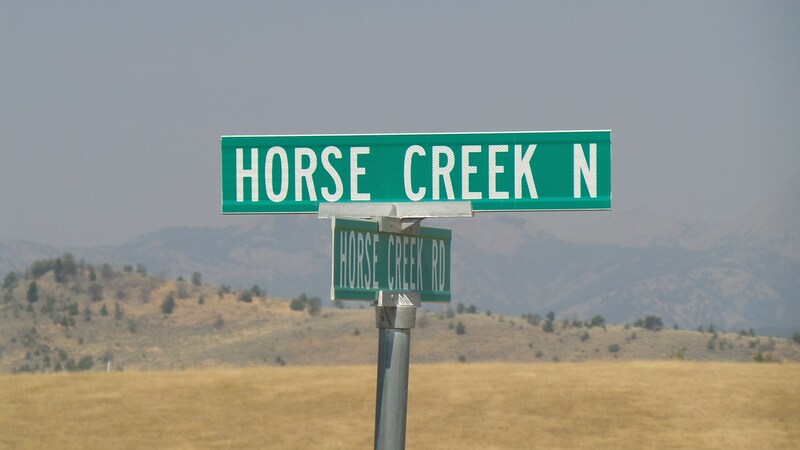 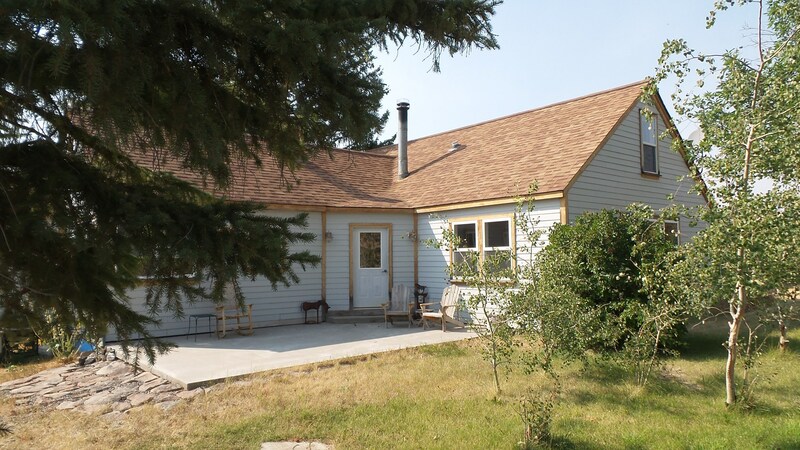 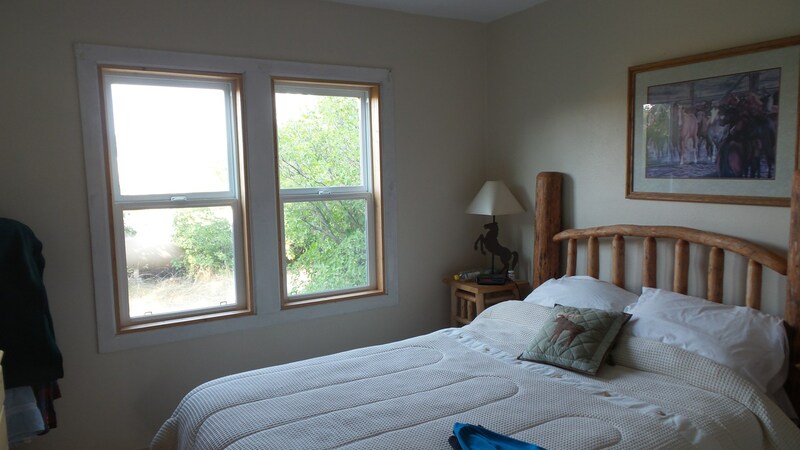 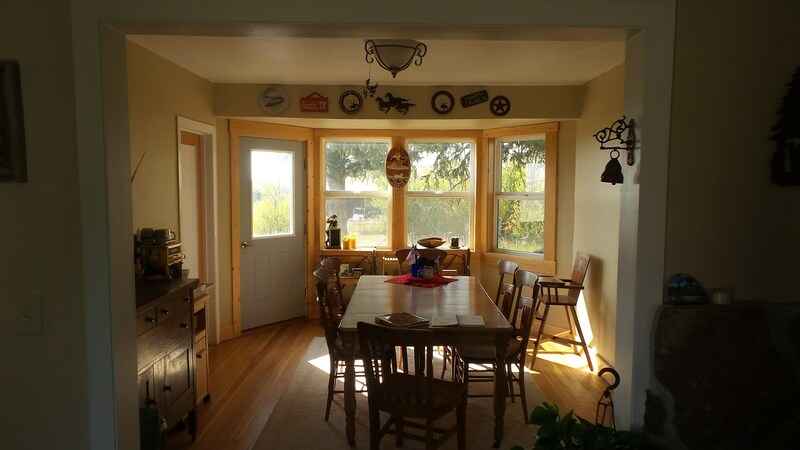 Horse Creek runs through the property with a warm spring that is open all year around. 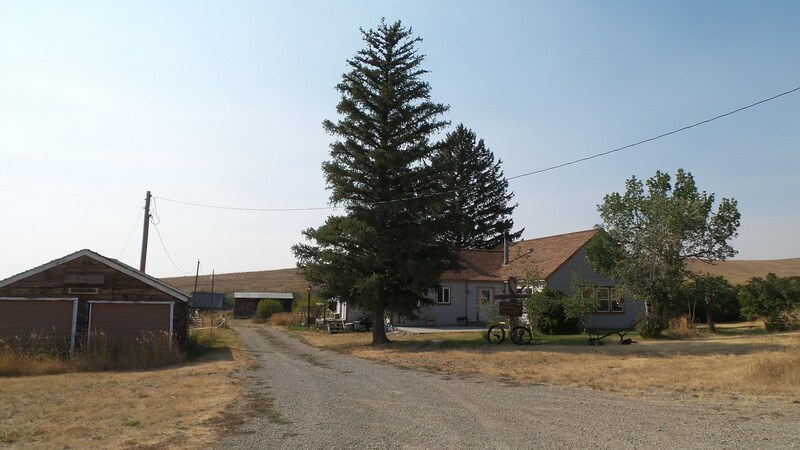 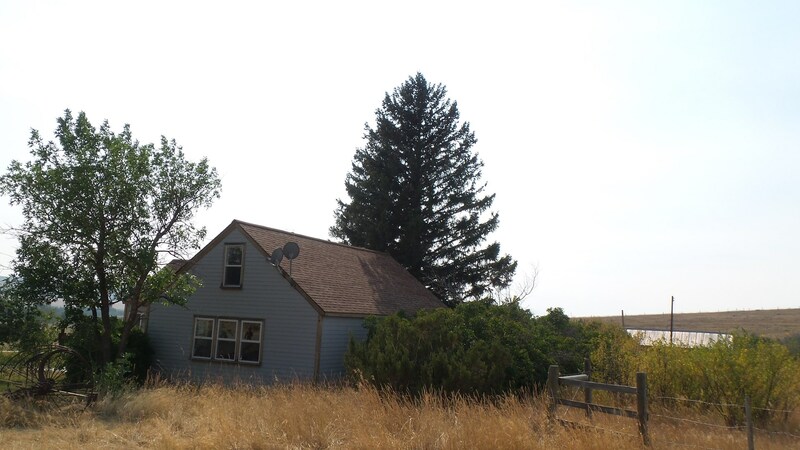 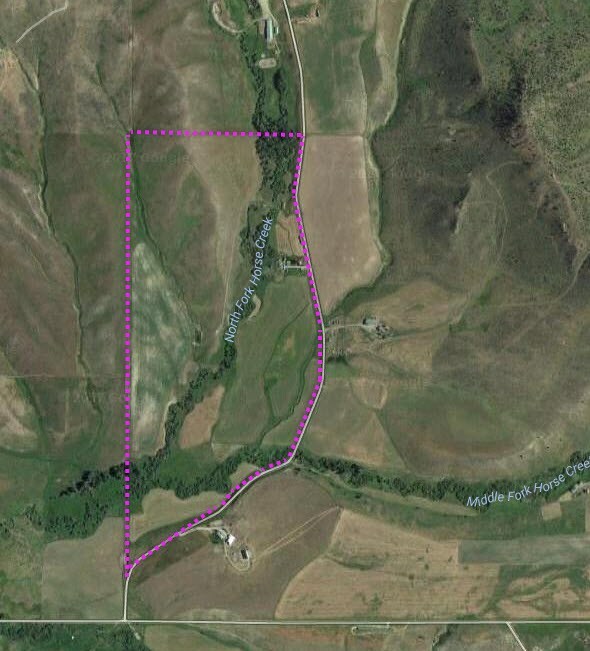 Great irrigation rights transfer with this property. 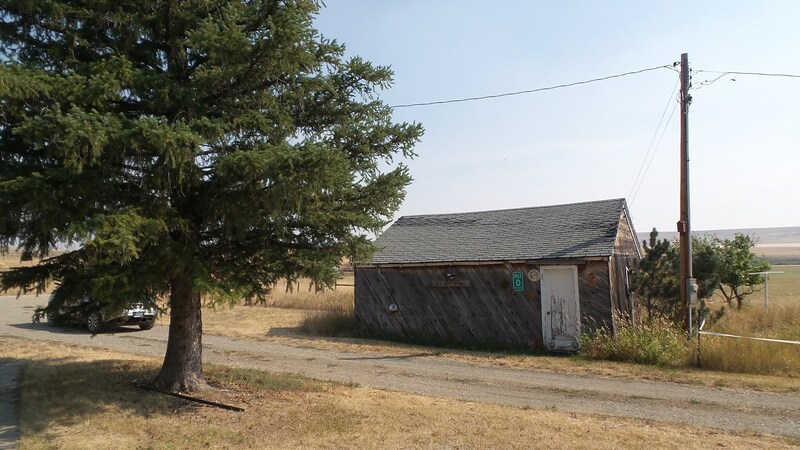 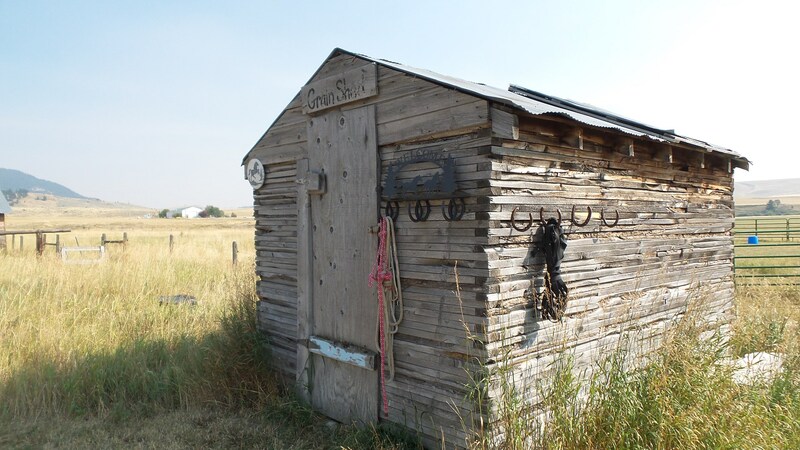 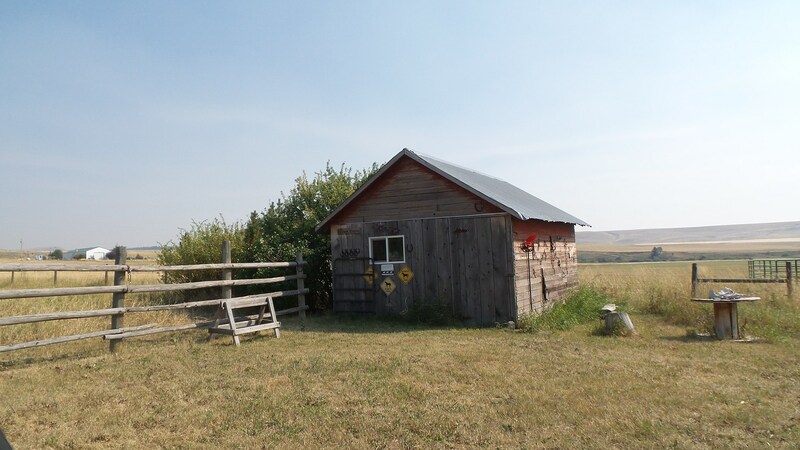 Many outbuildings from barns, equipment sheds, stock buildings, and round corral. 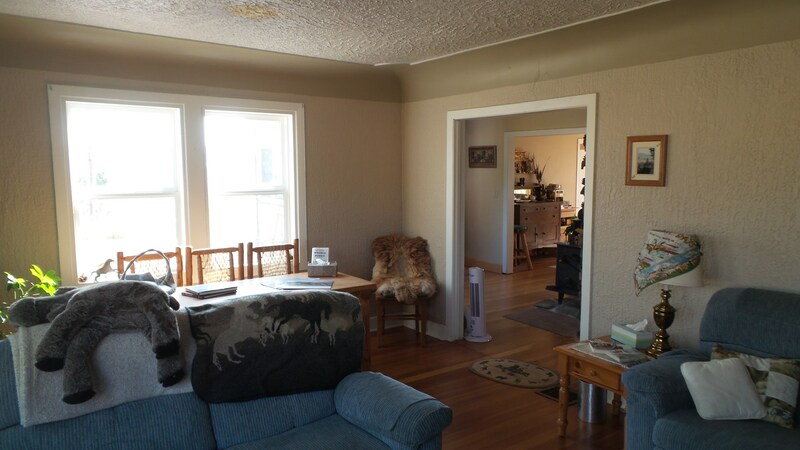 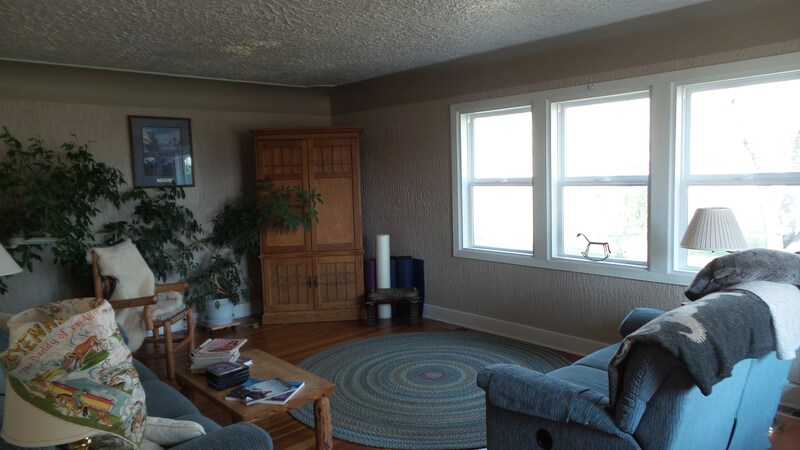 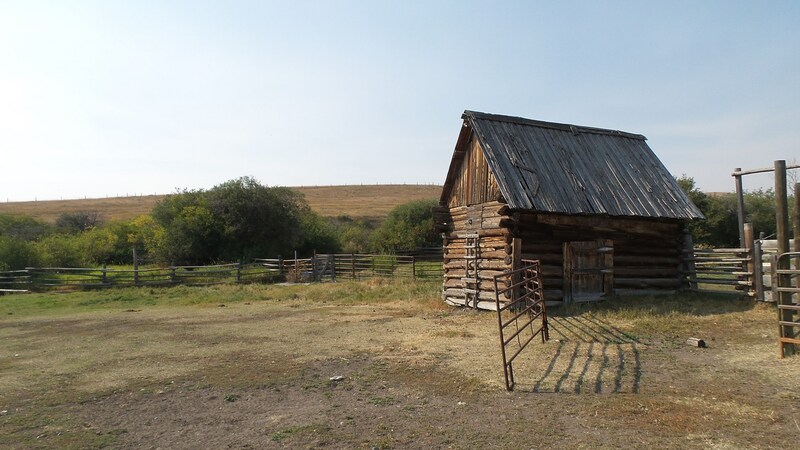 This property is set-up for horses or cattle; riding opportunities abound. 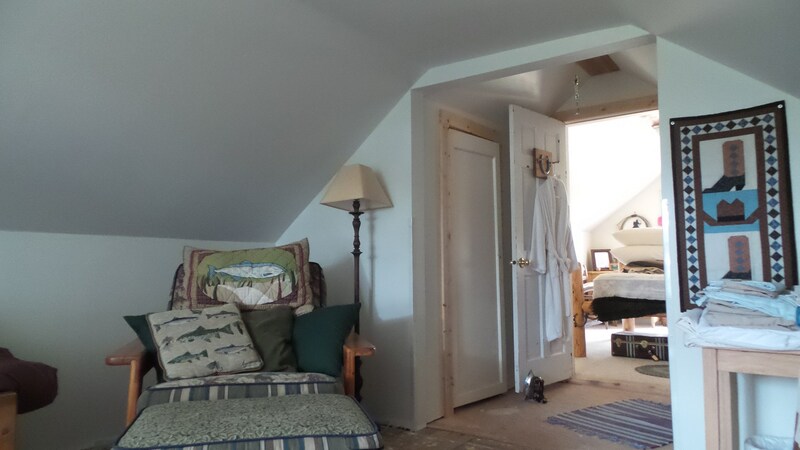 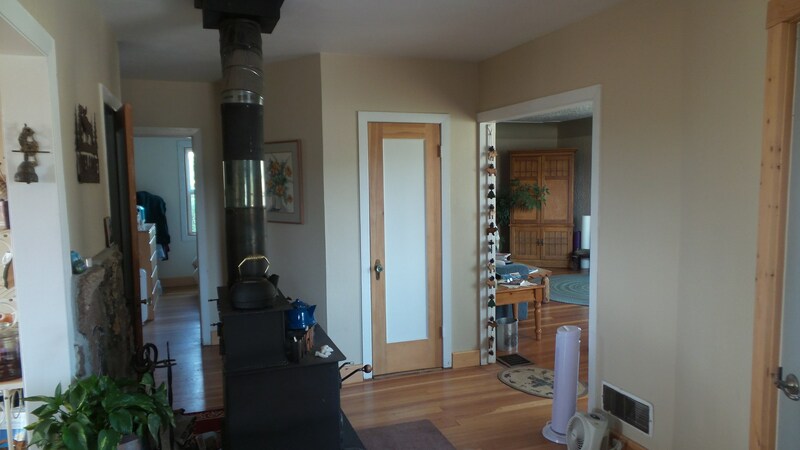 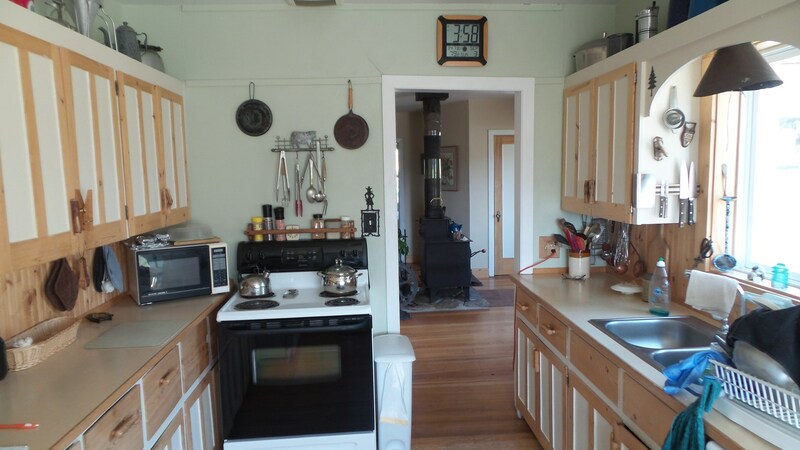 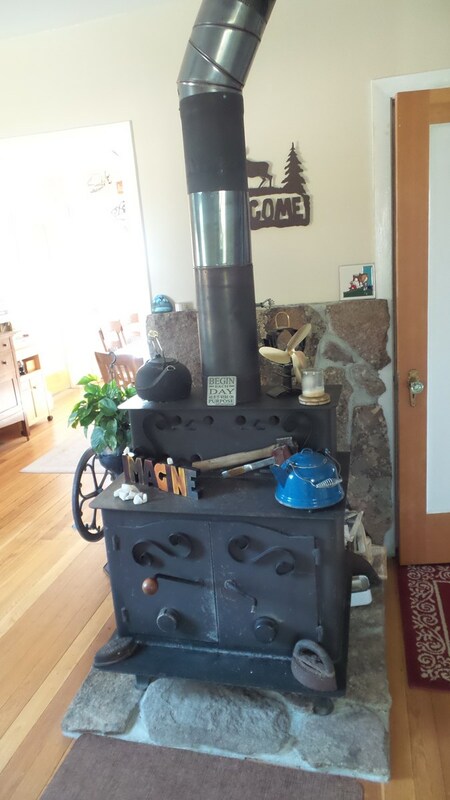 House is a great 3 bedroom / one bath house that is warm and cozy. 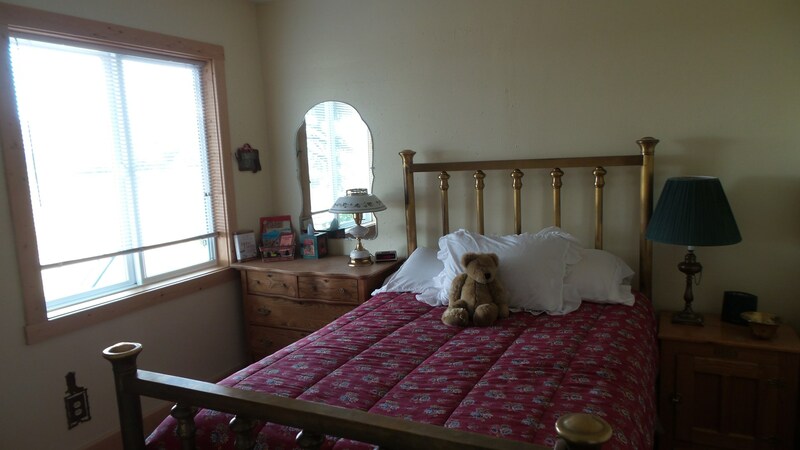 Guest cabins, too.